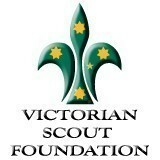 · Encourage young person to develop the right attitude for driving. · Sit with young person whenever s/he is driving. · Represent Marist180 positively and act as a positive role model in all interactions in the community. • A current full NSW Drivers’ Licence. • A current satisfactory Driver History Report. • Good communication skills, including a willingness to listen and learn. • Ability to motivate and inspire. • Pleasant personality and good personal presentation. • Ability to commit to a minimum of two hours per week for a minimum of 6 months. Please Note: Successful applicants will be subject to a National Criminal History Check and a verification of your Working with Children’s Check. 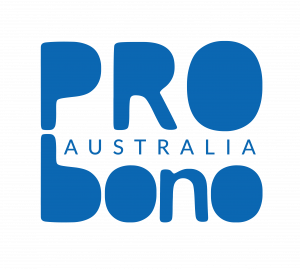 Please quote in application: Volunteer Driving Supervisor via Pro Bono Australia.